We have been waiting impatiently to announce the winner of the Product of the Year vote! 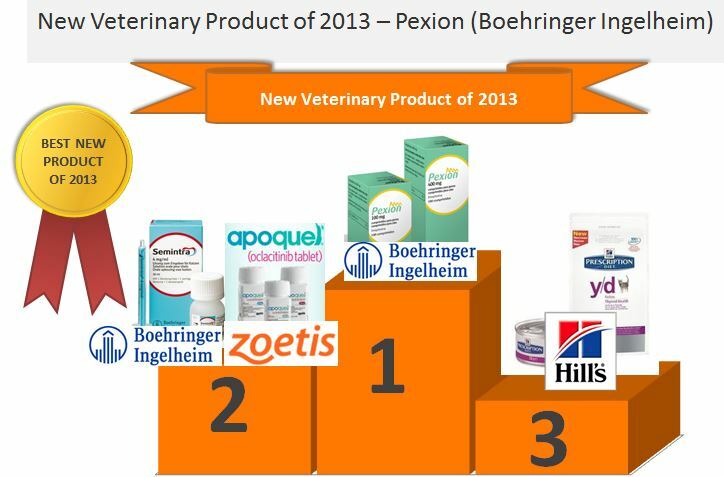 This year CM Research also asked vets to name their favourite veterinary advertisement. 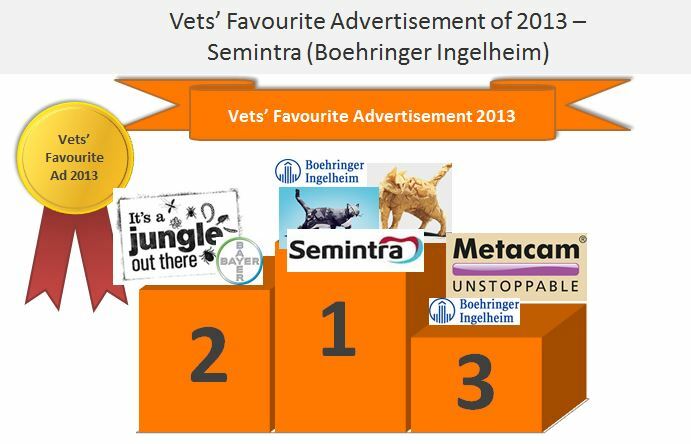 Semintra's ads, featuring Nacho and Sock the cats, won the hearts of the vets.